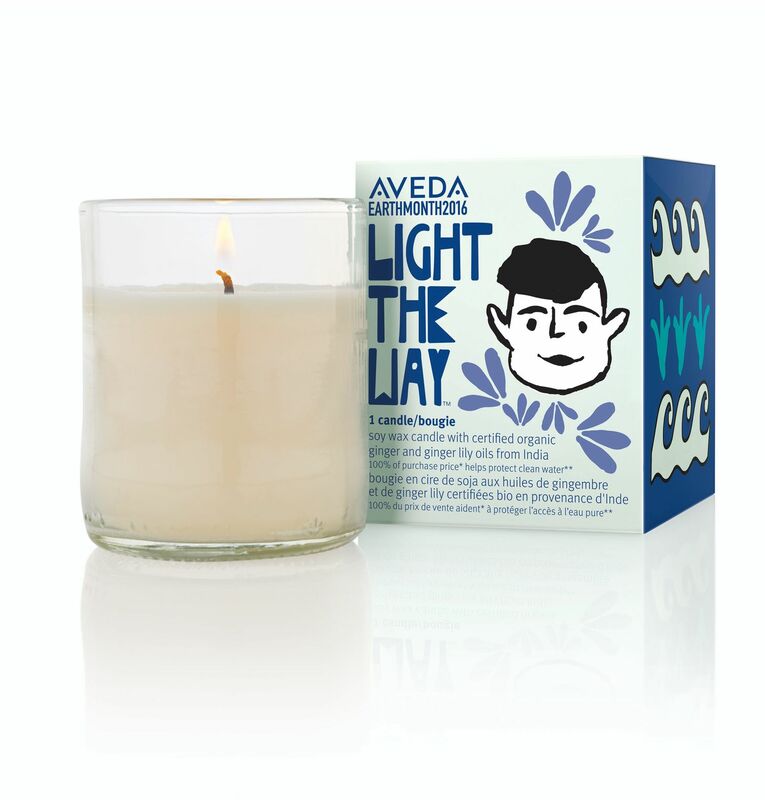 For only $12, a single Light the Way Candle can lead to drinking water for 6 months for a family of 6 in India. * The images on the packaging were created by children living in the village of Umbari, India that benefited from Earth Month-funded water projects. Breathe in the warm, spicy aroma with a certified organic ginger and ginger lily from India – and smile. Step 1: Apply Shampure dry shampoo. Brush your hair into a low ponytail with an Aveda paddle brush. Secure with an elastic band. Step 2: Pull your hair up over the base of the ponytail to make a loop. Secure with another elastic band. Step 3: Loosely loop the remaining end of your hair around the base of the ponytail, letting hair fan out of the sides and top. Secure with a third band. Step 4: Puff shampure dry shampoo onto each side of your head and gently massage in to bring out wispy strands. Finish with control force firm hold hair spray. Step 1: Apply shampure dry shampoo to the root area. Then spray your ponytail with thickening tonic until hair is damp. Step 2: Divide the ponytail into 2 even sections. Twist both sections: 1 counterclockwise, the other clockwise, until you reach the ends. Step 3: Twist the 2 strands together. Secure with a band. Step 4: Finish with control force firm hold hair spray. Show us how you save water by recycling your hairstyle! Tag your pictures with #AISouth for a chance to be featured on our Instagram page, @AISouth. Step 1: Apply shampure dry shampoo to the root area. Then spray volumizing tonic to the area close to the scalp until hair is damp. Step 2: Apply Phomollient styling foam from mid-lengths to ends. Take 1-inch sections and twirl hair from roots to ends to set texture and create volume. When all sections are twisted, blow-dry. Step 3: Pull hair into a low ponytail. Wrap a small section of hair around the band and secure with a pin under the ponytail. Step 4: Finish by misting hair with control force firm hold hair spray. 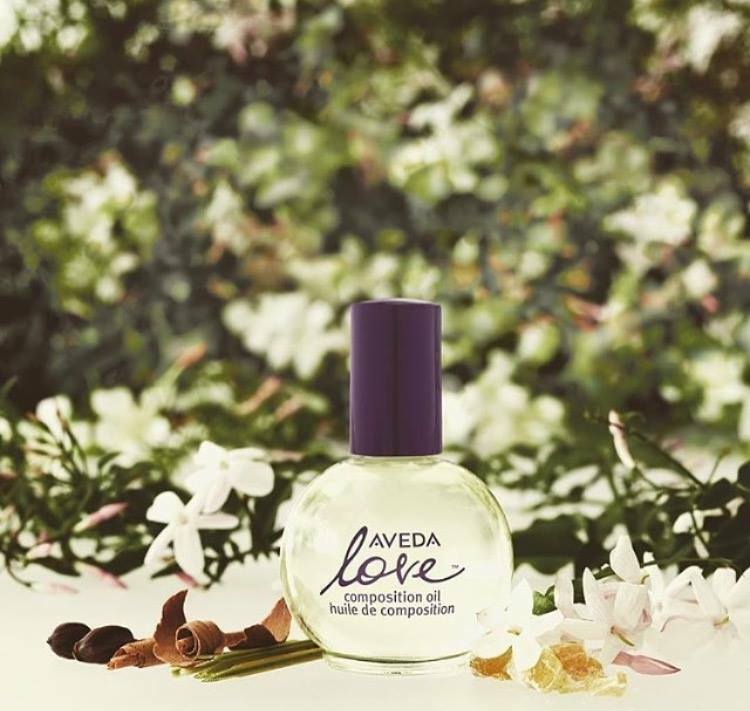 A sensual blend of nourishing oils, this certified organic* aromatic composition oil for body, bath, hair and scalp is a tribute to Horst Rechelbacher, founder of Aveda, and contains ingredients sourced with the same deep love and respect he had for the Earth. Aveda donates $4 of every purchase to the National Audubon Society for projects that fight climate change. Cut just 3 minutes from your usual shower time, and you’ll save an average of 6 gallons of water. * If you shower daily, you could save 2,190 gallons of water a year! Click here to find an Aveda retail location near you to purchase Aveda products that help support clean water!